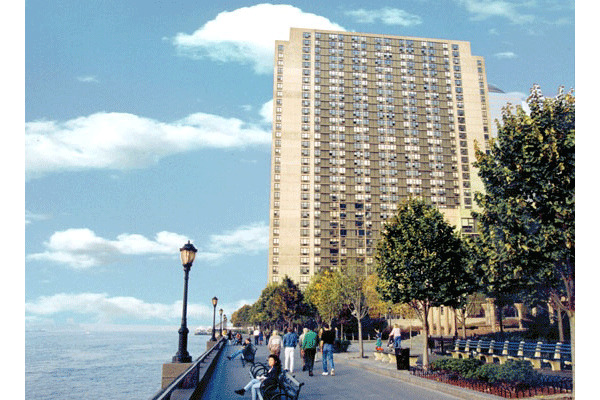 Gateway Plaza was one of the first residential development in Battery Park City, and remains an integral and vital part of Battery Park City's unique community. A community-within-a-community within the big, green community-within-a-community that is Battery Park City, Gateway Plaza's six towers offer renters the privacy and unhurried lifestyle NYC dwellers expect from Battery Park City, as well as a host of luxurious amenities and some of the finest apartments for rent in Battery Park City. 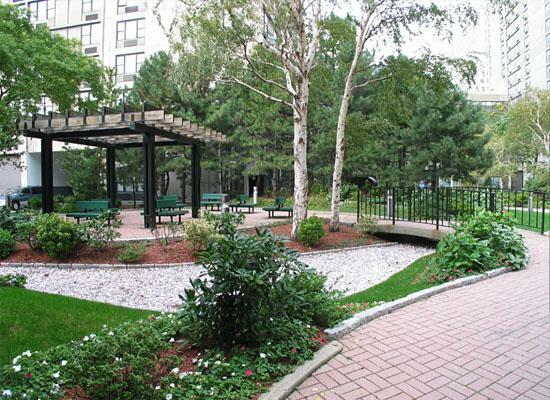 Gateway Plaza's lushly landscaped private garden and prime location within the green confines of Battery Park City give the living experience at Gateway Plaza a distinctly un-Manhattan feel. It can be difficult to remember, while drinking in those Hudson River views from Battery Park City's Hudson River esplanade, that Gateway Plaza residents can walk to work in the Financial District and are mere blocks from virtually every subway line. 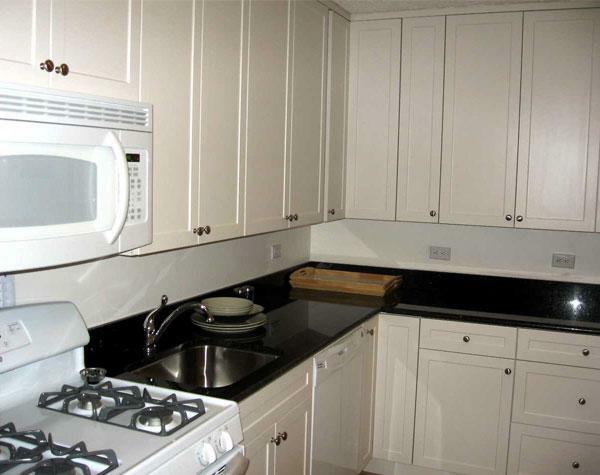 While the apartments for rent at Gateway Plaza are among the most desirable rental listings in Battery Park City, they're also uniquely worlds unto themselves. 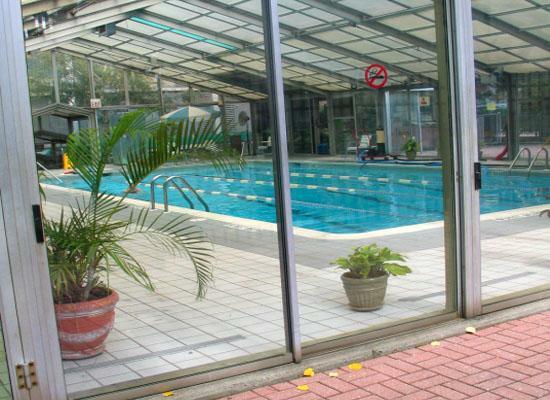 While the apartments for rent at Gateway Plaza feature an impressive suite of luxurious amenities, including on-site parking, 24-hour doorman service and a modern fitness facility with indoor swimming pool, the most luxurious amenities available at Gateway Plaza lie within the spacious, light-filled rental apartments. 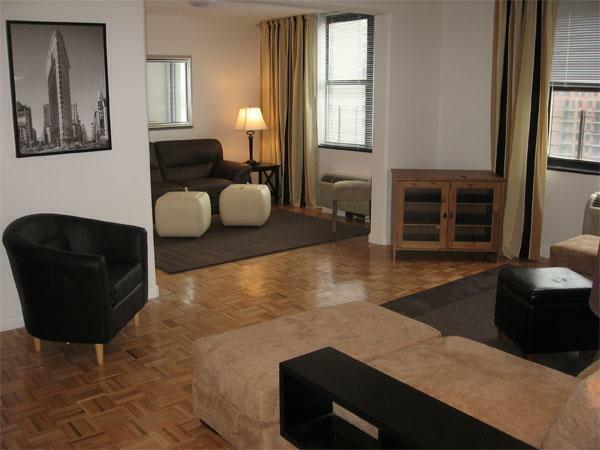 The oversized windows in Gateway Plaza's apartments for rent offer dramatic views of the Hudson River, New Jersey's Palisades and the lower Manhattan. 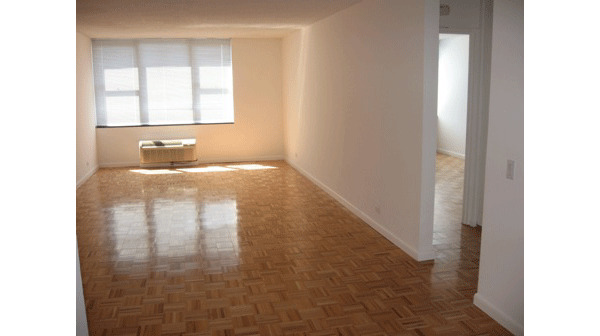 Gateway Plaza's rental apartments also feature hardwood floors, spacious baths and custom modern kitchens. 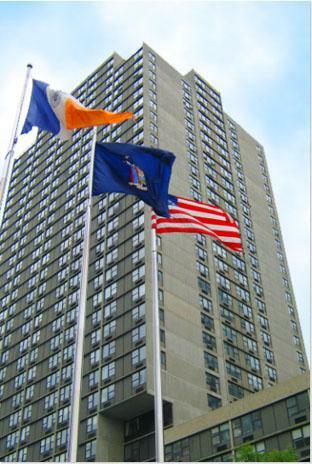 Gateway Plaza offers, in short, everything that savvy NYC dwellers expect from apartments for rent in Battery Park City, with a uniquely excellent location. 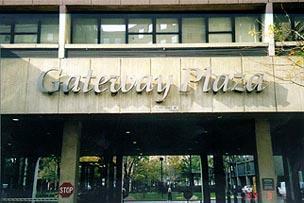 I would like information on apartments in Gateway Plaza. Please contact me ASAP.